Are you someone who is concerned about the planet and wants to live an eco-friendly life? Do you know how you would achieve it? Would you need help and advice getting started with the basics? Leaving a mess for following generations is no longer an option. It is important we must act now if we are to preserve anything for our children and grandchildren. 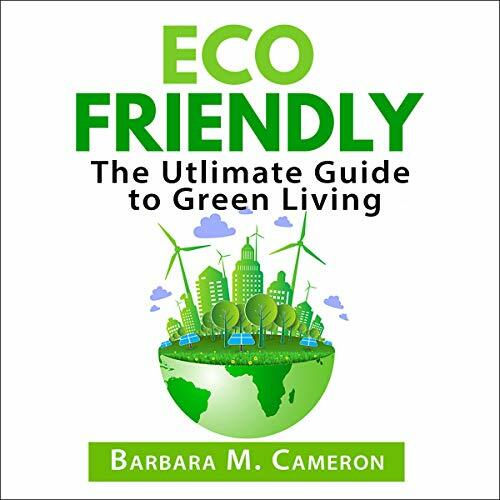 With Eco Friendly: The Ultimate Guide to Green Living, you can make your own small difference. Get a copy today and do your bit to save the planet!